Are you planning major overhauls or minor improvements? Recent statistics suggest small changes may actually be better than extensive renovations when it comes time to sell. According to the report, those who renovate on a massive scale should expect a return of 56 per cent. This is less than the steady return of 64 per cent over the past two years. Why the drop? Craig Webb, the editor of Remodeling Magazine, believes it is because some real estate professionals suspect their local market may be reaching its peak. He explains, “Consequently, spending a lot of money does not automatically mean your house will just ride the escalator up and be worth a lot more". So, if you are planning a reno in 2018, the rule of thumb is to keep it simple. Forgo a major kitchen overhaul for a simple upgrade that could recoup you 81.10 per cent vs. 53.50 per cent. Instead of building that addition to the master suite (ROI 48.3 per cent), consider something with more curb appeal, such as a new garage door (ROI 98.3 per cent), manufactured stone veneer (ROI 97.10 per cent) or a wood deck (ROI 83 per cent). 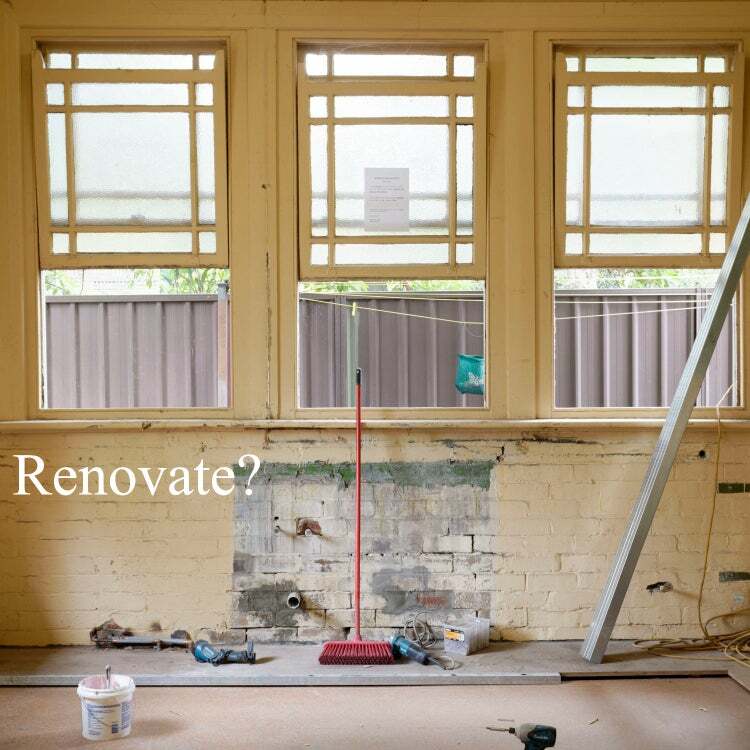 This professional knows your market inside and out and can best advise you about whether your potential reno will achieve the return you desire. Seek his or her input before starting your next project.